V2B is the new B2B technology division of VroomVroomVroom.com.au, the largest car rental comparison site in the Southern Hemisphere with over 2 million bookings to its name and counting. VroomVroomVroom is a leading technology and marketing company specialising in car hire comparison and travel content. Founded in Brisbane in 2001, Vroom is the Southern Hemisphere’s largest car hire comparison site and booking engine. Our HQ is in Brisbane, Australia with regional operations in Hong Kong, the UK, USA, and the Philippines. Today, we’re a growing team of 60+ travel industry specialists. Vroom maintains its premier status through specialist travel content and partnerships with the world’s leading car hire companies. Our technology puts travellers in cars in every destination our partners operate. Our custom interface seamlessly integrates our car hire process with your existing website, enabling your customers to compare and request car hire as part of their travel experience. We think locally, act globally and move incredibly quickly. Use one of our car rental page templates or we can build your own bespoke page in your branding. Use our API feed to integrate Vroom’s live car rental inventory into your booking path. The infrastructure you need to build a car rental offering within your app. We build search widgets for your homepage, booking confirmation page or post-purchase EDMs. Offer exclusive car rental deals to your loyalty club in partnership with Vroom. We provide you with the technology and then load your unique CD codes for you. 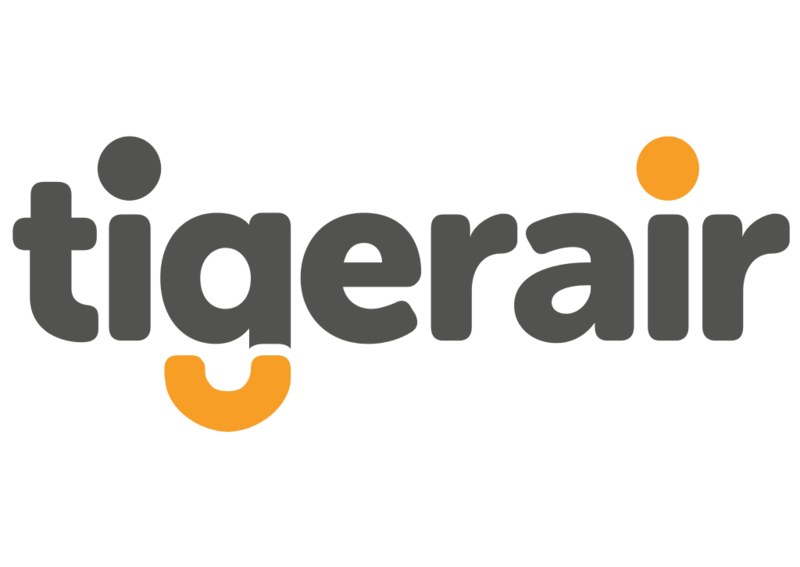 "We are thrilled to partner with VroomVroomVroom to provide our customers with access to rental car and airfares in one seamless transaction, from the Tigerair website. Partnering with car hire comparison service VroomVroomVroom allows Tigerair Australia customers to easily compare a large variety of vehicles at competitive prices, from all airports and regional locations all around Australia providing a one stop shop for our customer’s travel needs." Vroom partners with the largest domestic and international car hire companies to provide rental options at your customer’s destination. Vroom has long-standing relationships with all Tier 1 suppliers. As discussed, we can tailor our booking engine to display two of your preferred suppliers. Partners are located at all major outbound destinations, including all domestic and major international airports. We are the market leader in the Southern Hemisphere and book cars for customers globally.